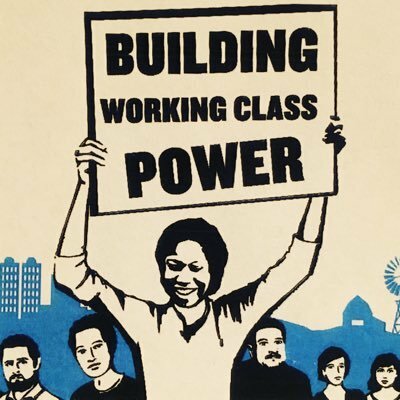 Long Island Jobs with Justice is partnering with St. John of God to organize a vigil to end the annual deportation of 400,000 undocumented immigrants in the United States. We have already noted that our immigration system is broken, but we continue to deport innocent people and tear new American families apart. 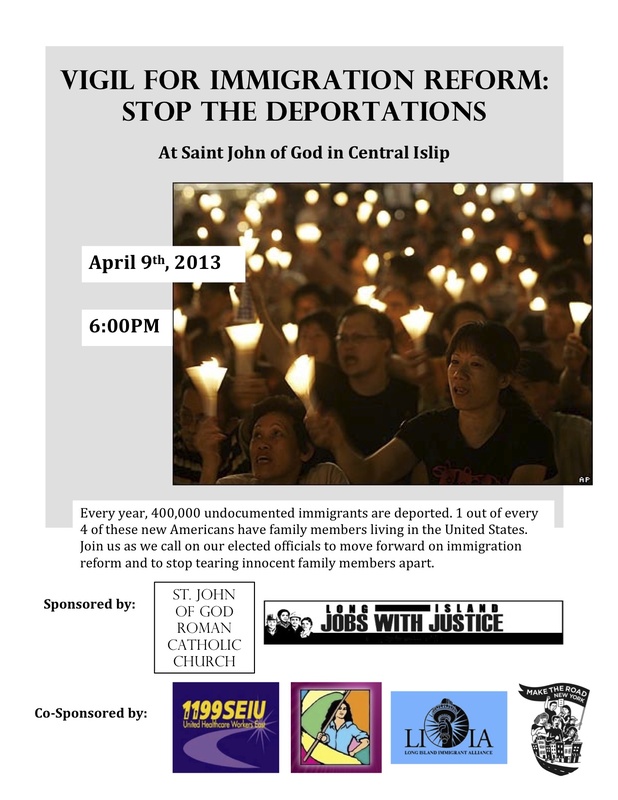 Join us for our April 9th vigil at St. John of God in Central Islip.